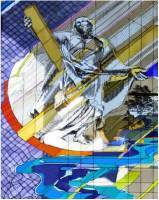 St. Andrew Catholic Church welcomes donations to help the growth of our faith community. To make giving easier, we now accept direct donations from checking or credit accounts. The money will be taken out of your designated account monthly. If interested in giving to our community in this fashion, please click on the "Give Online" Button below and create an account for yourself. You will be asked to fill out the form with the type of account you will be using, credit or debit, and choose how you would like to set-up your automatic payments. St. Andrew Catholic Church also encourages donations to the Catholic Faith Appeal throughout the year. You can designate where and how much you desire to give. Save your log-in information to be able to come back to this page and log-in....allowing you to make changes throughout the year to your donations depending on your circumstances. If you have any questions, please contact the parish office or download the PDF link below for directions! 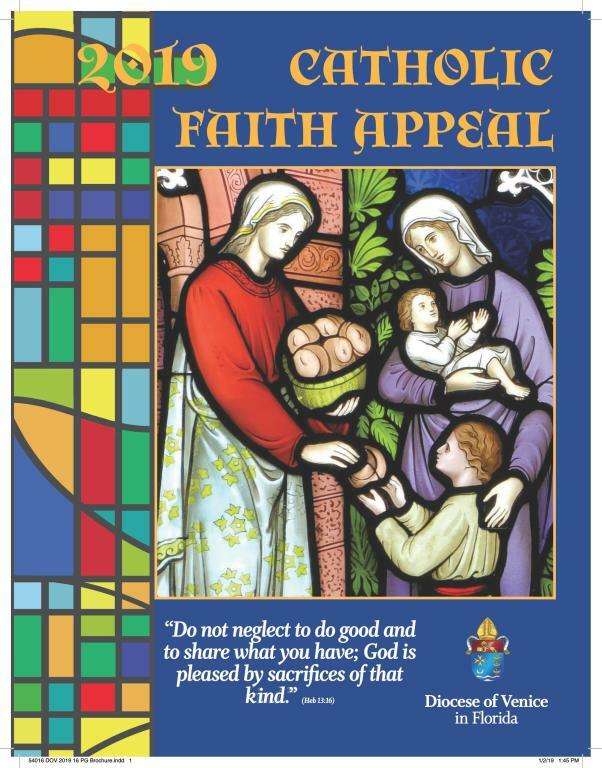 The Catholic Faith Appeal provides support that directly impacts the lives of people from all walks of life who seek spiritual nourishment or temporal services. To learn more about the CFA visit here. Envelopes are available in the pews and the Parish Office that you may fill out and turn in during a collection. You may also follow the link below to log into the Diocese of Venice online CFA giving page, so that you can make an online donation that will be credited to St. Andrew Catholic Church. The CFA encourages everyone in the Diocese to follow the example of Christ in serving all our brothers and sisters. Formed.org is a powerful content delivery platform that allows everyone at St. Andrew to receive wonderful, entertaining and educational materials to grow in their faith for free. However, St. Andrew Church has to pay annually to provide this service and thus we ask for help in deferring the cost to the parish. Click here to make a one-time donation or to set up a recurring donation if you find Formed.org meaningful enough to support on an on-going basis.